Italy is a country in the Mediterranean Sea, which is characterized by its magical characteristics: nature, culture, cuisine and its people’s hospitality. 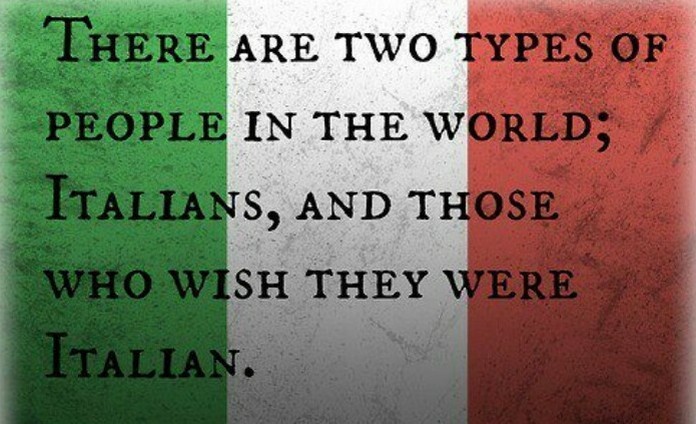 Because of that, almost all Italians have deep feelings about their country. Read the following article to know more about the Italian people. However, there are certain aspects of the Italian culture and attitude, of which the Italians are not so proud. As we already know, everything has two sides; the good and the bad side. Let us see the bad side of Italy. Like the majority of the countries, which lie in the Mediterranean Sea, Italy is not a country, where buses and trains run on time. If you want to be on time, you should get a Vespa! Italian posts are considered to be a hell, as the queues are endless. The staff is nothing but polite and seems that it does not really care to work properly. 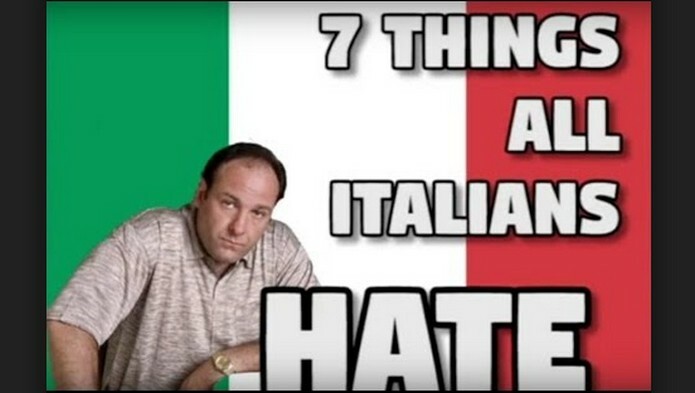 Politics is a topic that most Italians do not want to discuss. There are so many scandals regarding several politicians and their relatives that will drive you crazy. Take for example Berlusconi! Italians are not used in paying cash. They prefer other kinds of paying, which are making their lives much easier. A typical example of virtual money is bitcoins. The financial crisis has a huge impact on the country’s development, growth and economic strength. That is why, many Italians blame the crisis for everything. In Italy, it is very important to know the right people. If you are lucky, you will get what you want without working. Unfortunately, the Italian job market is still stuck to the old-school days.